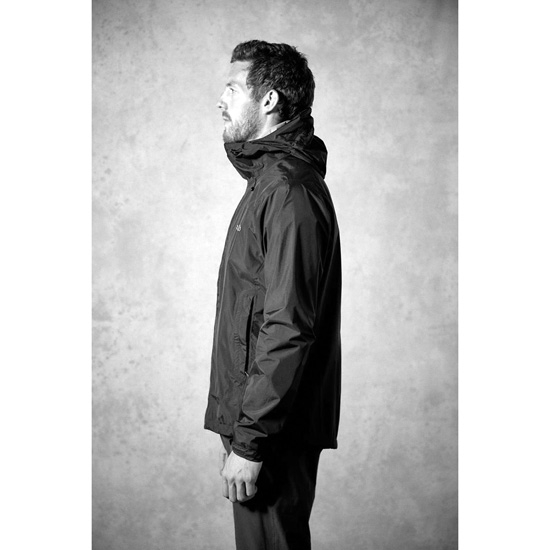 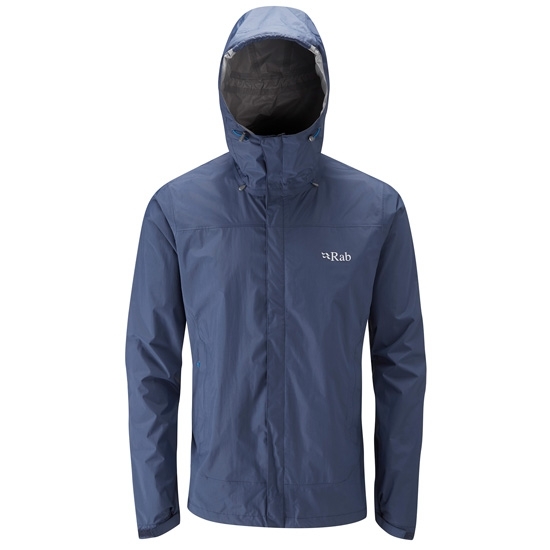 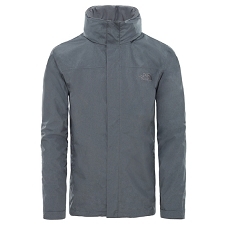 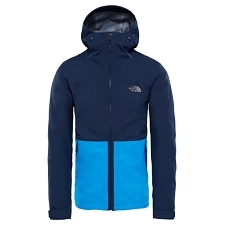 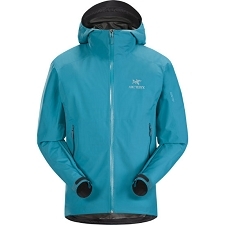 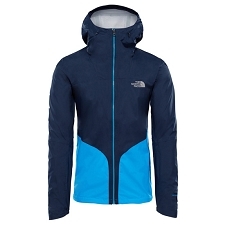 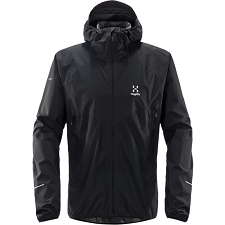 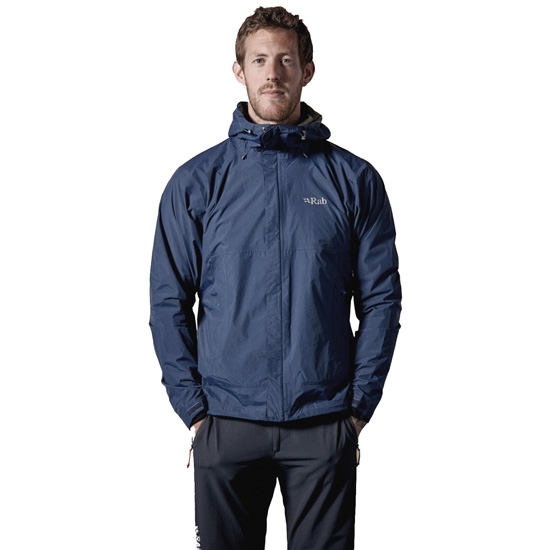 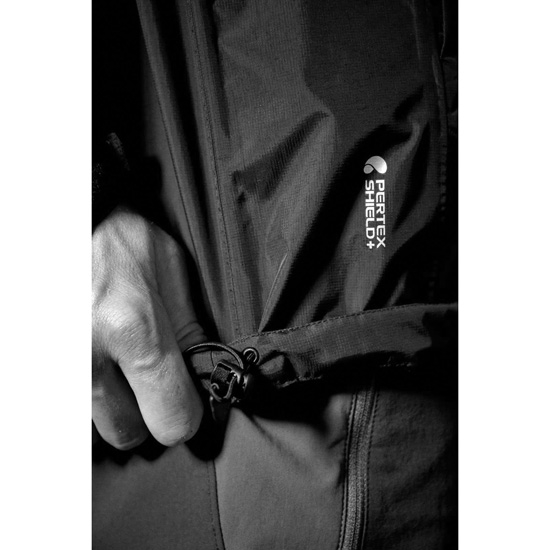 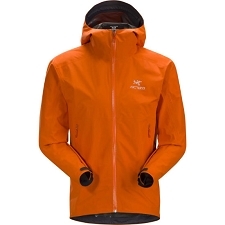 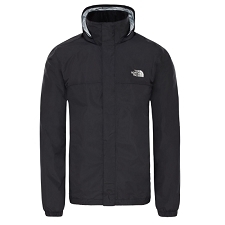 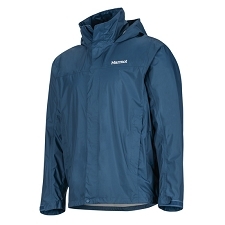 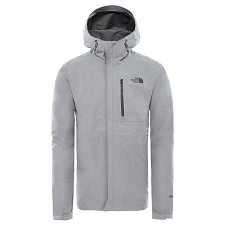 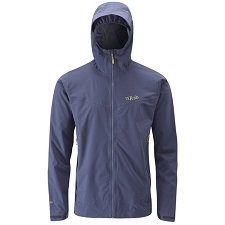 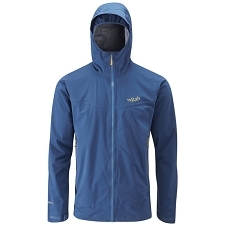 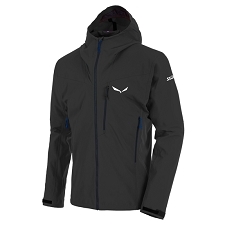 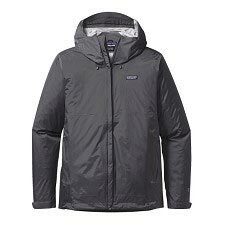 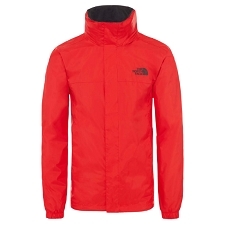 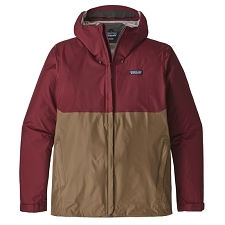 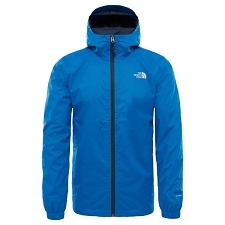 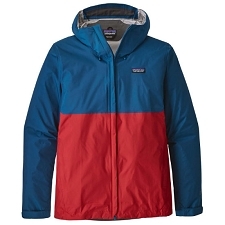 A men&apos;s waterproof, lightweight jacket that can be used for your mountain adventures and also every day use. 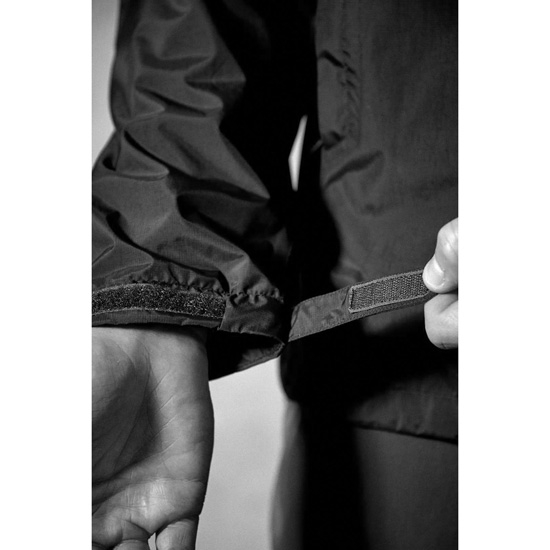 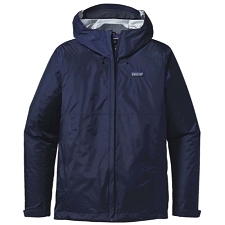 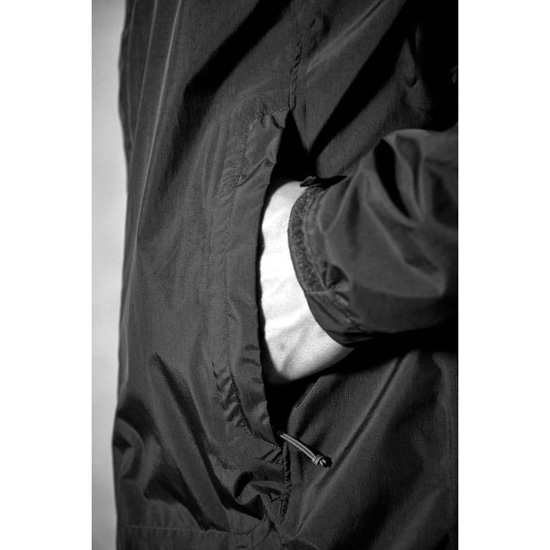 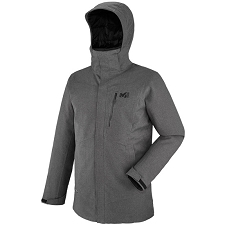 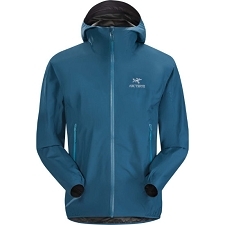 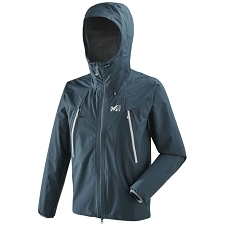 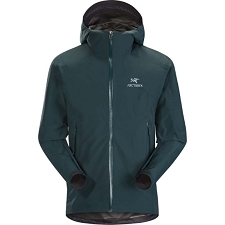 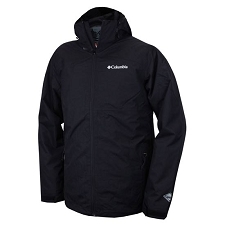 This Jacket comes with all the essential features for comfort and practicality, including pit zips, adjustable hood and cuffs as well as zippered pockets with storm flaps. 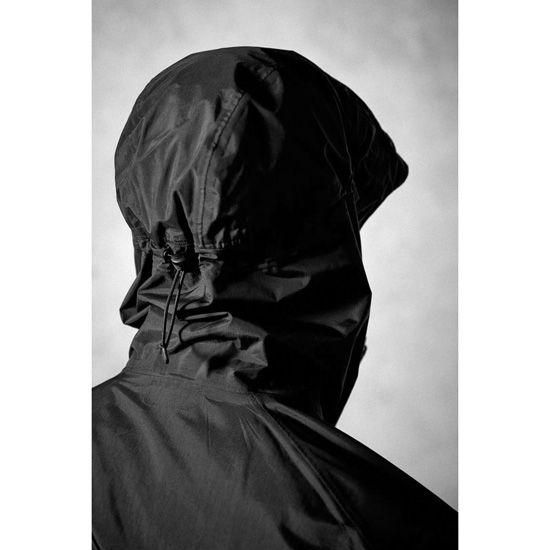 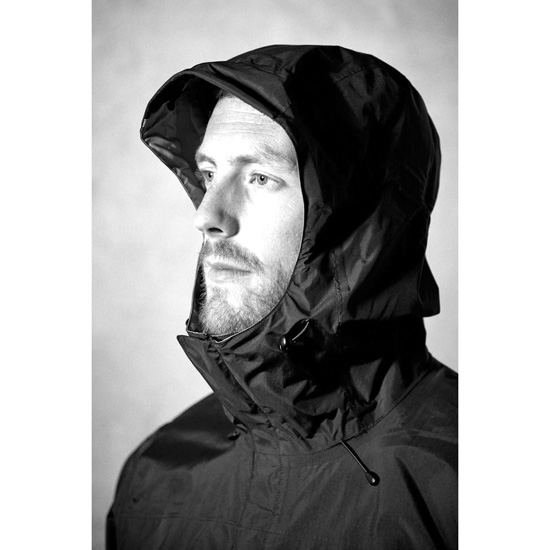 It is made with Pertex Shield®+ 2.5 layer fabric with Dry Touch making it wind and water resistant, breathable, lightweight and highly compressible. 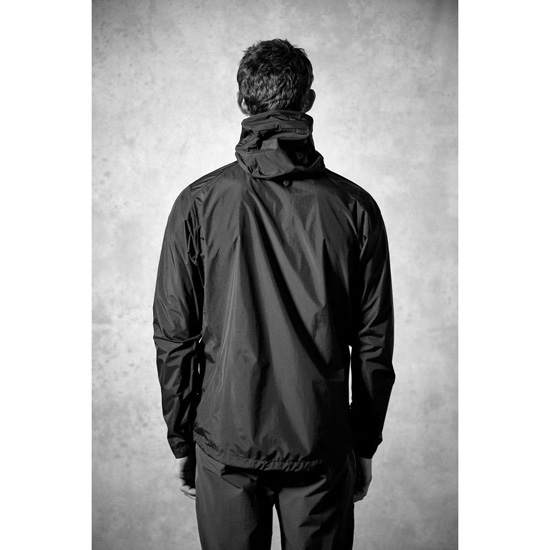 The Downpour packs down into its own left−hand pocket, making it the perfect lightweight protection layer to carry with you in case of unexpected rain.